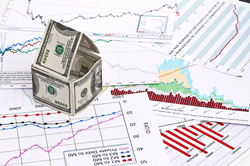 We offer information on a variety of mortgage refinancing rates and options. When you are ready to take the next step, feel free to give us a call or send us an email. CapFi Lending can advise you on which mortgage refinancing program best meets your needs, and help you refinance with minimal hassle and work. We offer a variety of loans.CapFi Lending will find you the loan that is right for you!! !